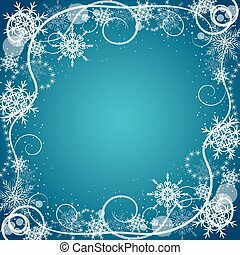 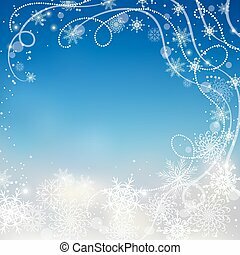 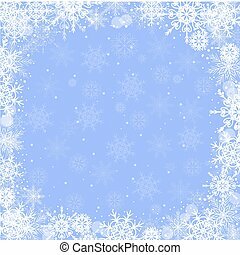 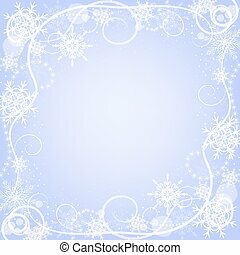 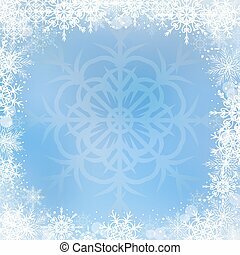 Beautiful winter frame made of snowflakes on blue background. 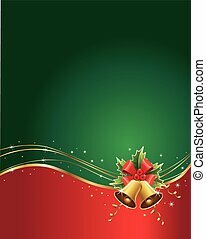 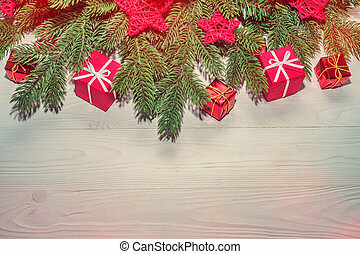 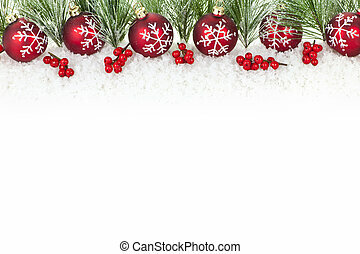 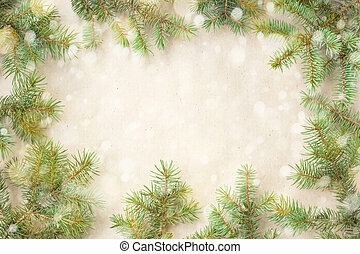 Festive christmas border with fir branches and snowflakes with snow on rustic beige background. 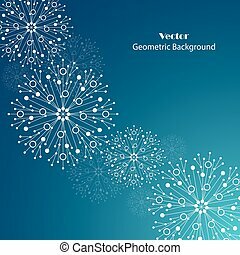 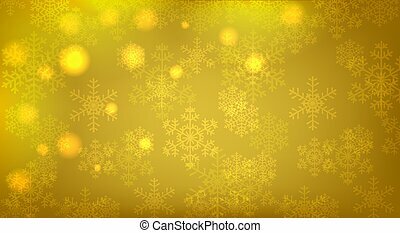 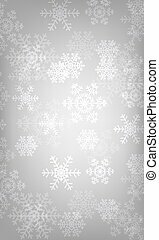 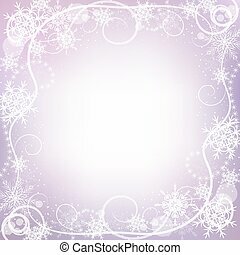 Light winter background with many intricate snowflakes. 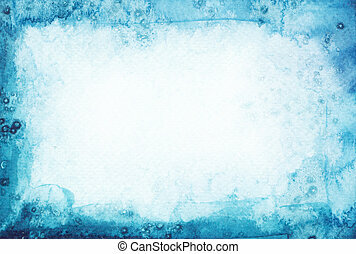 Abstract watercolor painted background. 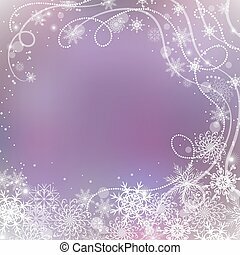 Snow winter texture. 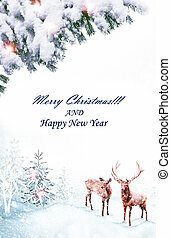 Christmas greeting card with a flying angel. 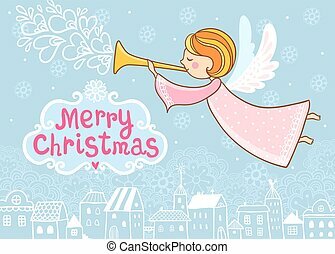 Vector illustration with a cute angel playing on the trumpet. 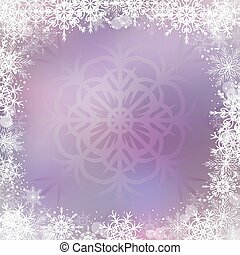 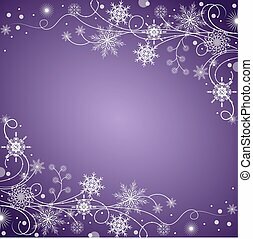 Beautiful winter frame made of snowflakes on violet background. 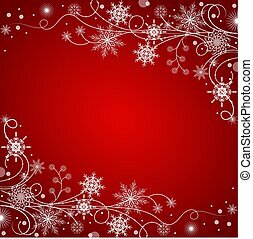 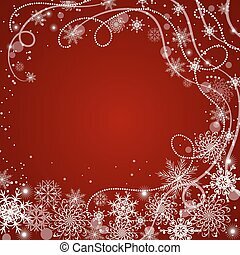 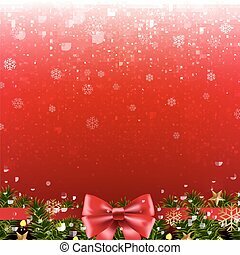 Beautiful winter frame made of snowflakes on red background. 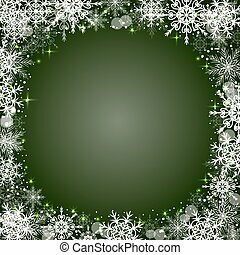 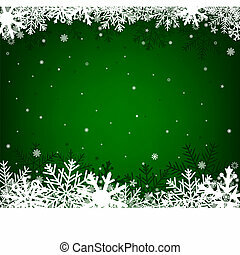 Beautiful winter frame made of snowflakes on green background. 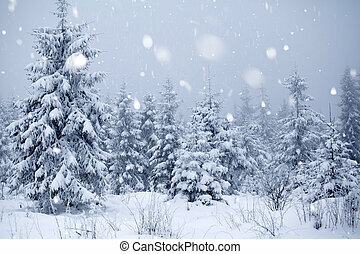 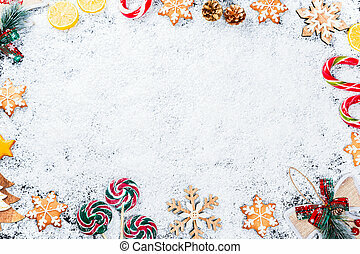 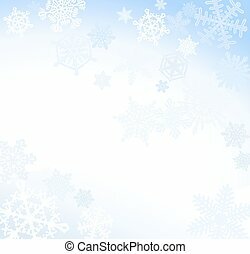 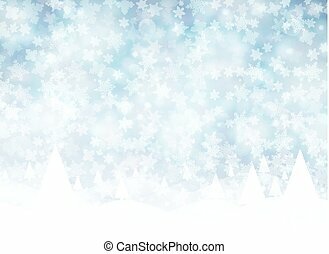 Beautiful winter background with snowflakes and swirls. 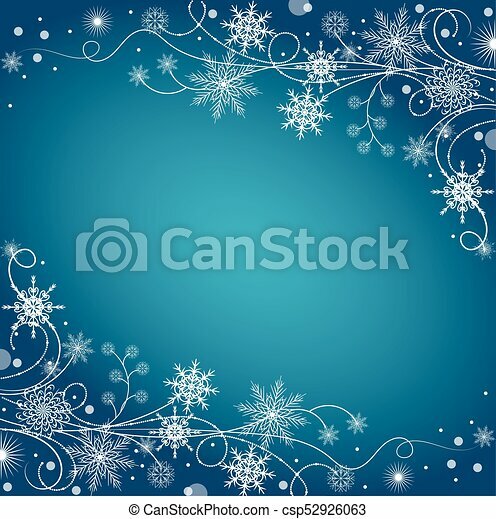 White snowflakes made of connected lines and dots on blue background. 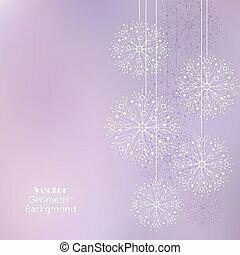 White snowflakes made of connected lines and dots on violet background.